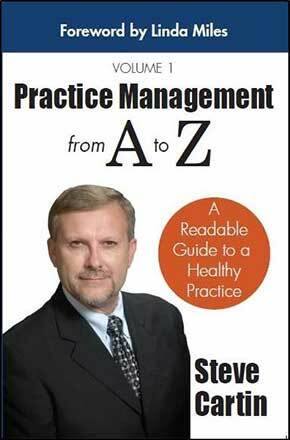 Order Steve Cartin's guide, Practice Management from A to Z, on Amazon today! Become the Investment of Choice. Gain critical insight into the health of your practice. 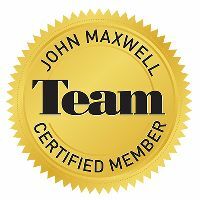 Steve can coach your team, create a winning strategy or train your team members. What's on the schedule matters. But what matters most is what makes it to the bank... and when. Improve your A/R without driving your team mad. "Coaching with Steve Cartin has been one of our best investments in time and money. 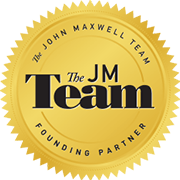 In 35 years of practice, working with many different coaches, he is the first to come into the office and deal with the specific personality and inter-personal issues that have kept us from getting ahead."